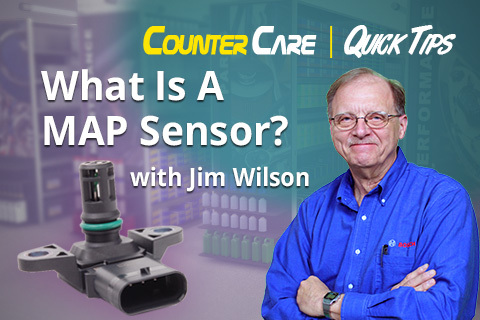 ARCHIVED BROADCAST – As a parts counter person, you probably sell a lot of MAP sensors. But do you really know what it is and its function? Bosch instructor Jim Wilson gives you an in-depth look at what MAP sensors are all about, and their importance to engine management strategy.